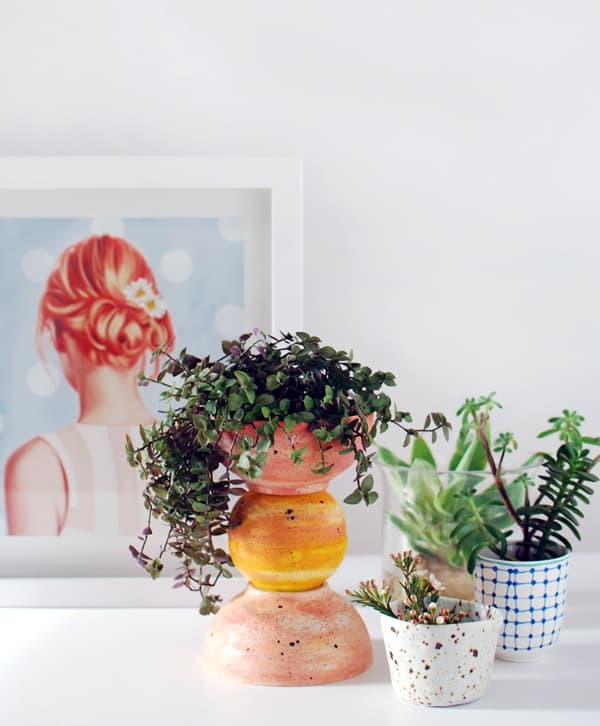 Want to add a little greenery to your home? 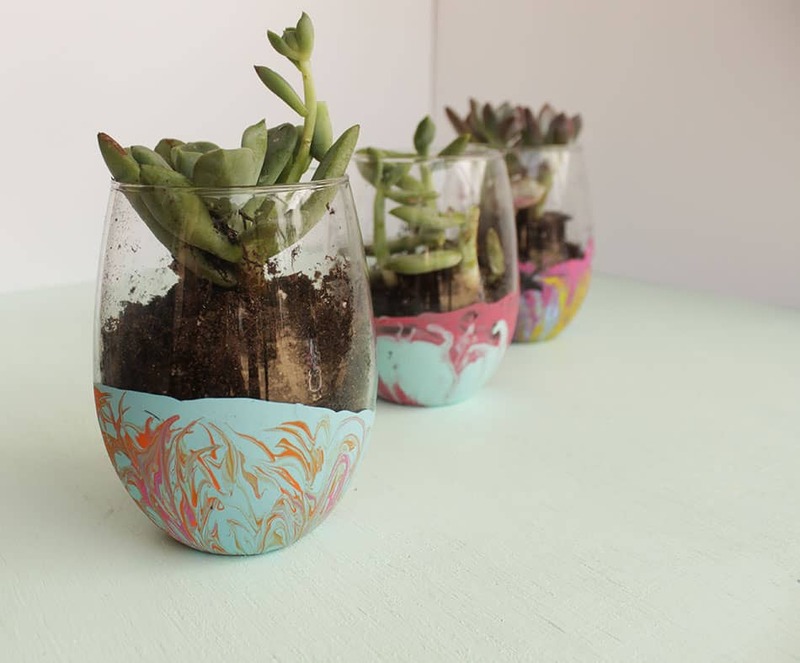 You’ll love these DIY succulent planters. 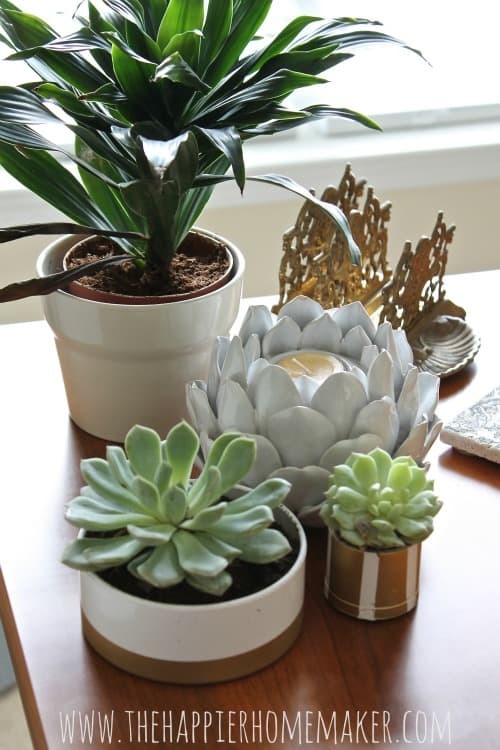 Easy projects you can do this weekend that make great gifts too! 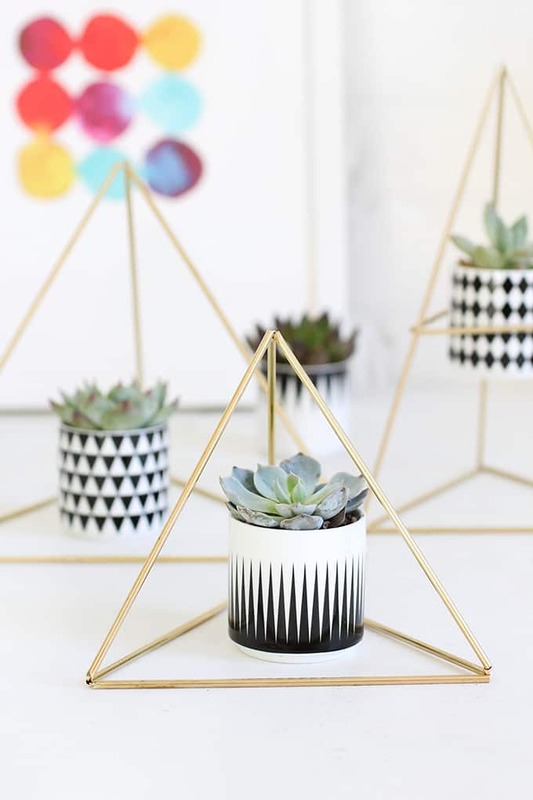 Succulents are the perfect way to bring a little greenery into your home which is why today we’ve rounded up 30 gorgeous DIY succulent planters that you can make at home this weekend. 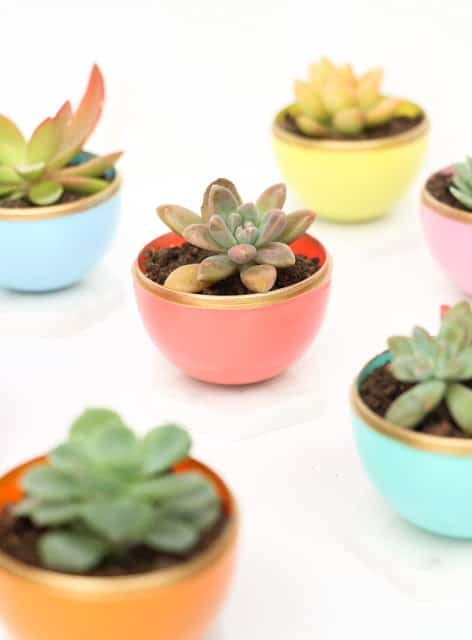 As well as making some of these pots for yourself they will also make unique gift ideas for Mother’s Day and even Teacher’s Appreciation week! 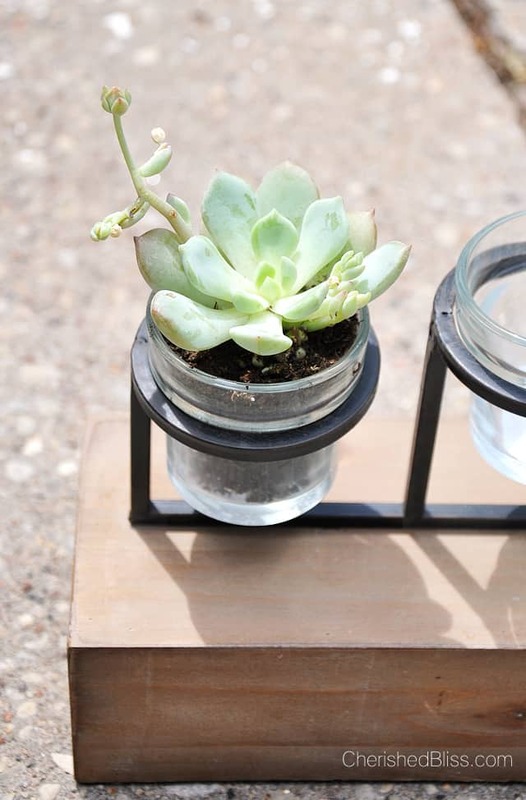 From candle holder to succulent planter. Very clever. 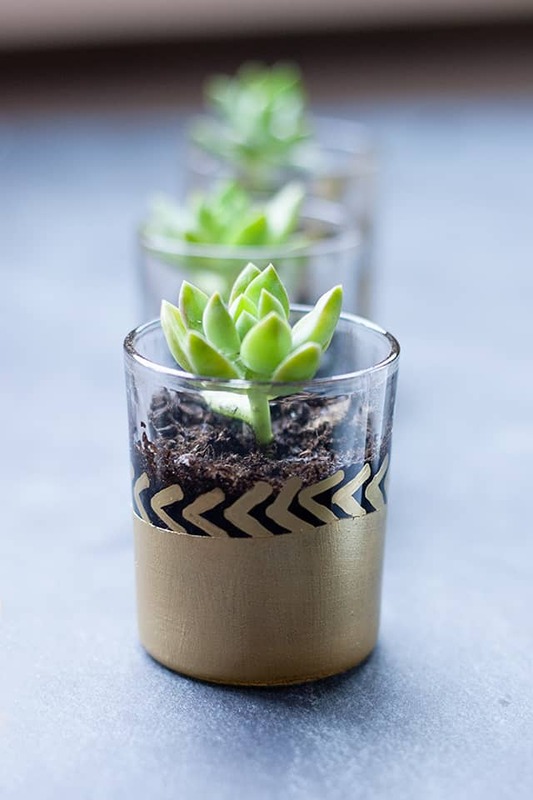 If you’re planning a party or even a wedding and you’re stuck for ideas as what to use for favours make some of these mini succulent holders. 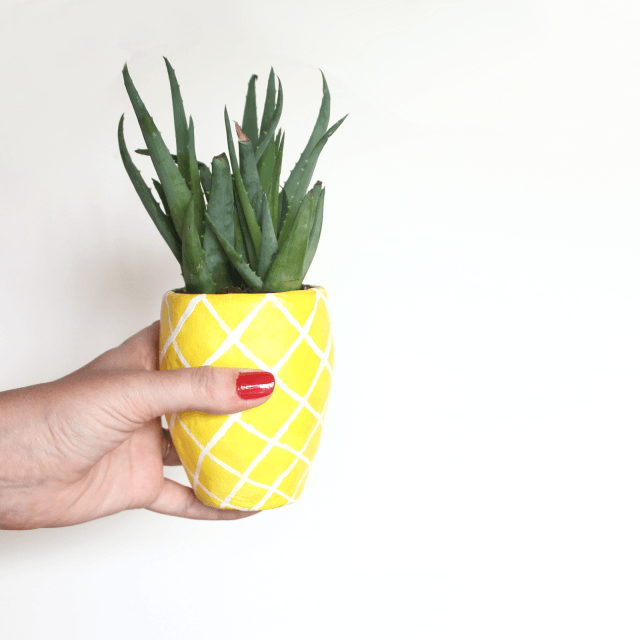 No one will ever guess that this stylish planter started out life as a toothbrush holder! It’s easier than you think, and you can use a baking pan as mould! These dipped glass holders are beautiful, and started out life as a wine glass. IKEA hack alert! 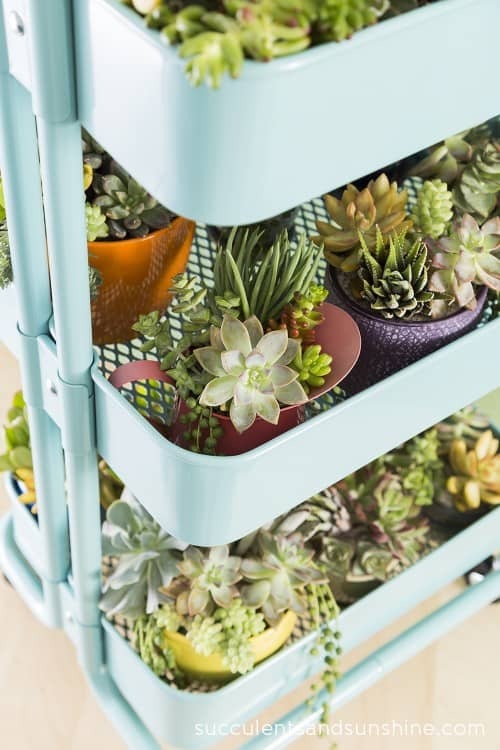 Here’s an ingenious use for that fabulous IKEA RASKOG cart we all have our eye on! 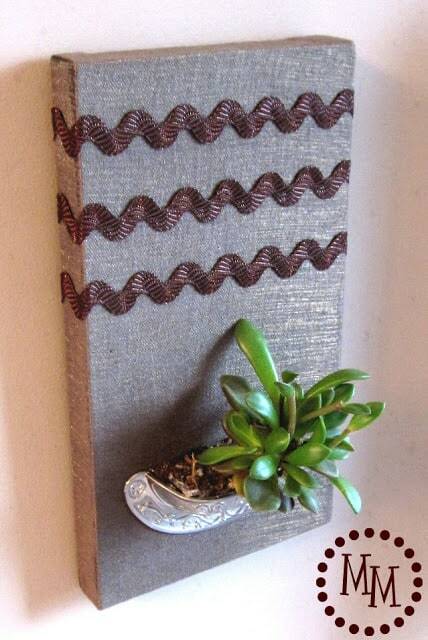 For something a little different create your own DIY vertical planter using a flea market picture frame. 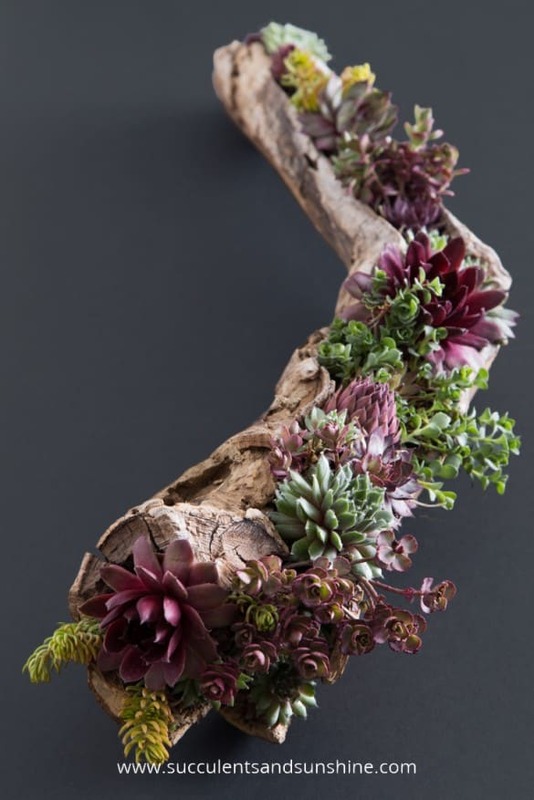 This driftwood planter is simply stunning and would make a fabulous table centrepiece. 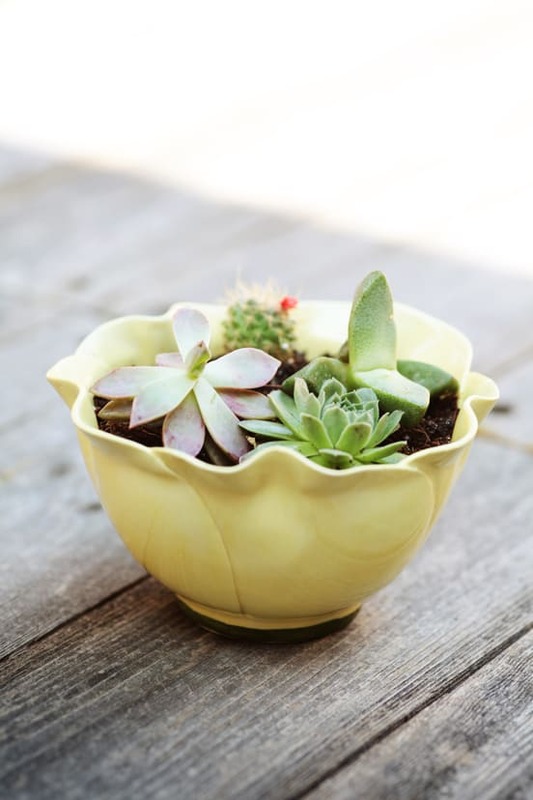 If you have a succulent addiction you need cheap planters and pots, which is why this clever planter is made from a plastic pipe end cap! 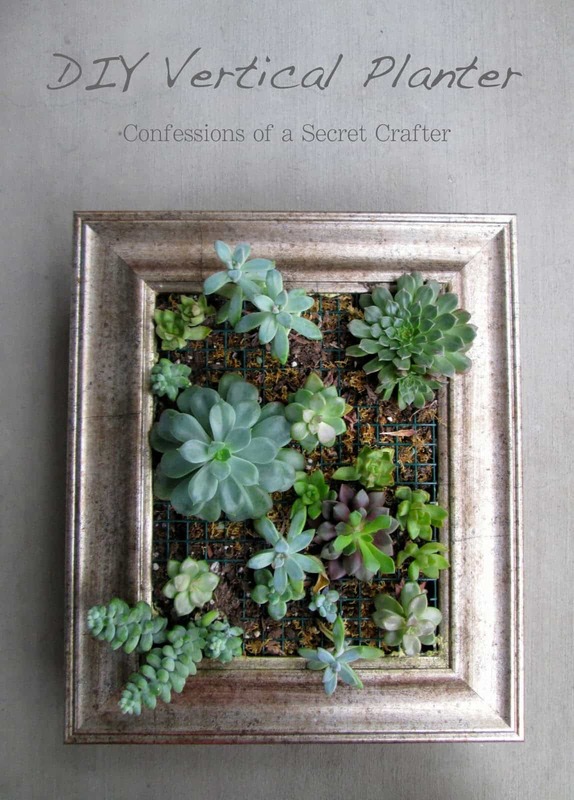 Here’s a quirky idea for a succulent planter that would make a fabulous gift! 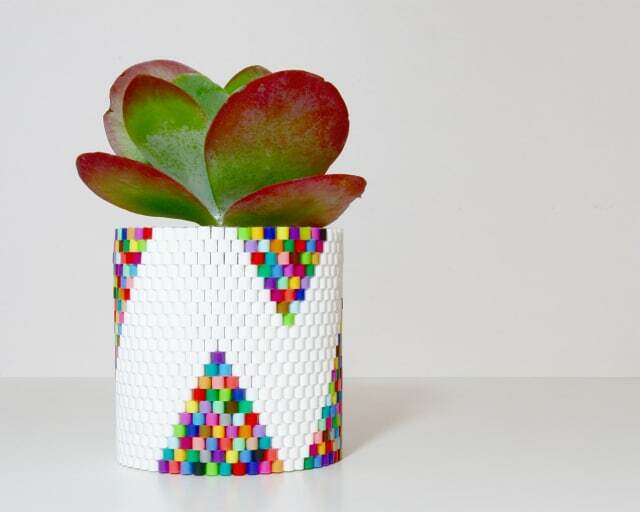 We love this painted planter, and you can just let your imagination run wild with your colours and patterns. We had no idea what a bell cup was when we came across this tutorial, turns out it’s from a tree and is a bi-product of the Indian food industry. 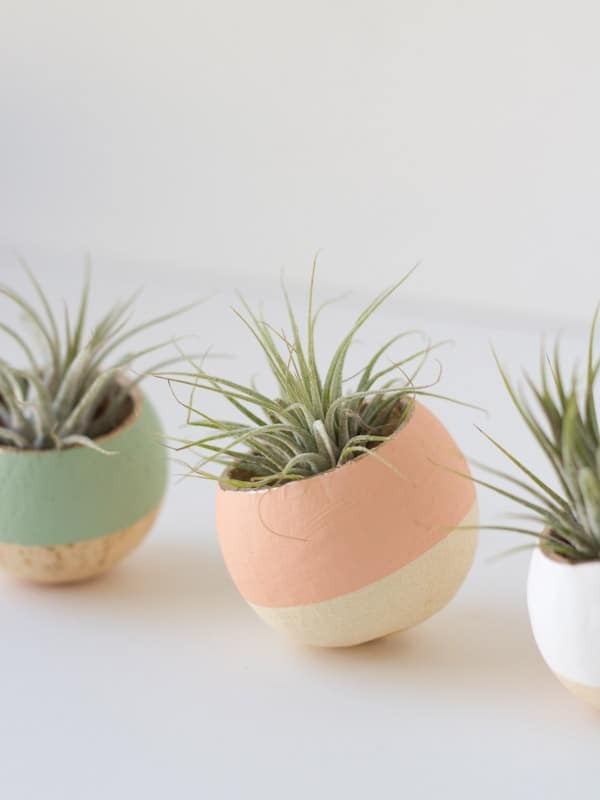 They’re the perfect home for air plants so they make fabulous succulent holders. You know that vintage soup tureen you picked up at an estate sale that was beautiful but missing a lid? 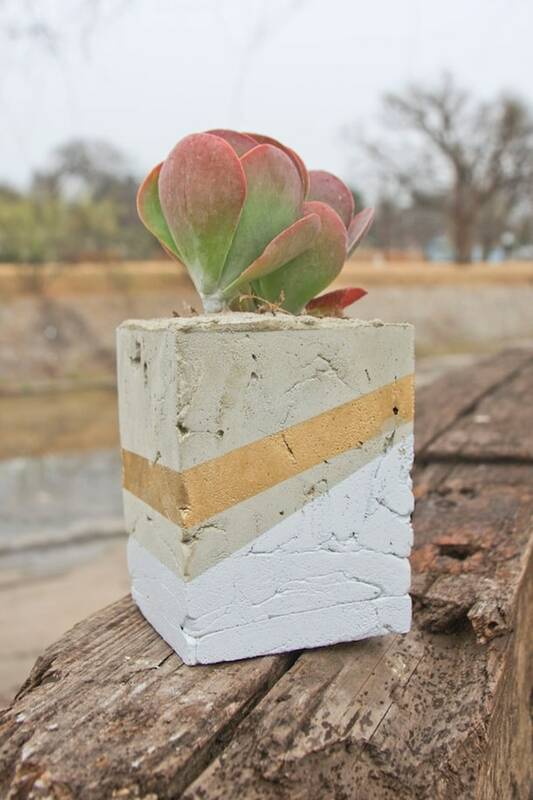 Give it a new purpose as a succulent planter! 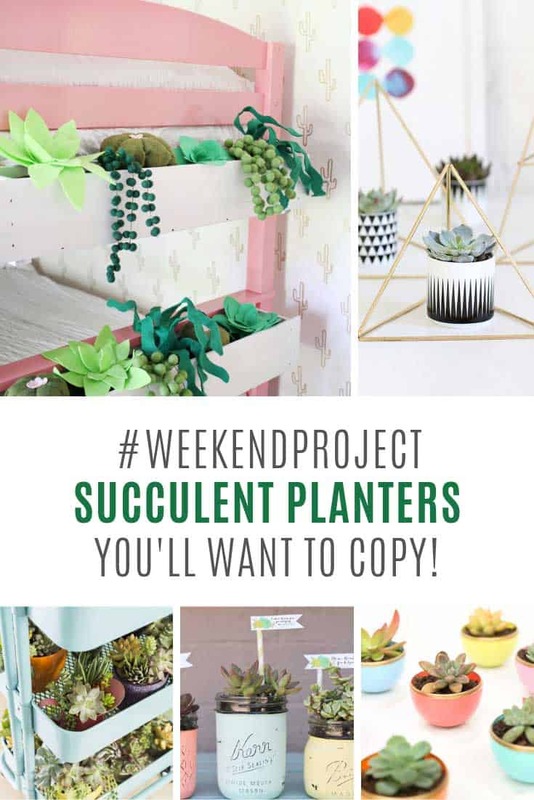 Vertical succulent planters are the thing right now, and if you did any of our repurposed drawer projects you might have a handle or two leftover to make one of these! Oh Mason Jars how we love thee. That’s Mother’s Day and Teacher’s Appreciation week sorted! Don’t you just love it when you see something that you love and think it will be so expensive, then it turns out its a DIY! 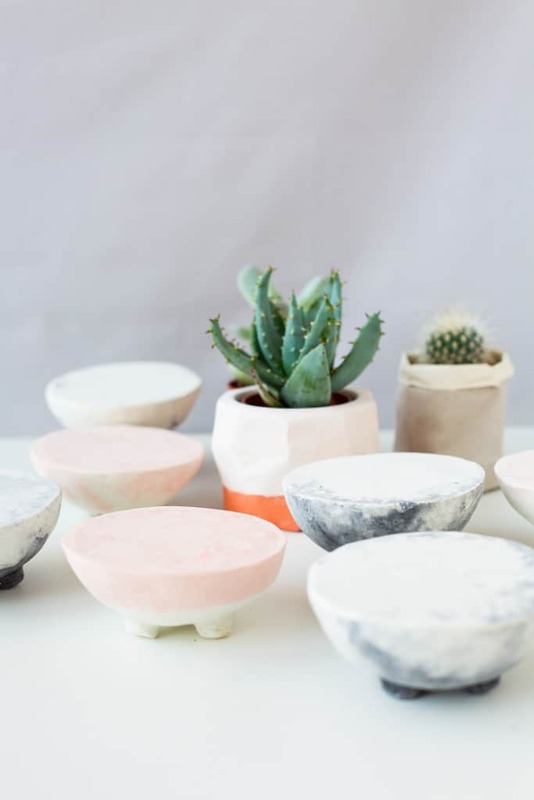 These marbled planter stands are gorgeous and would make great gifts. 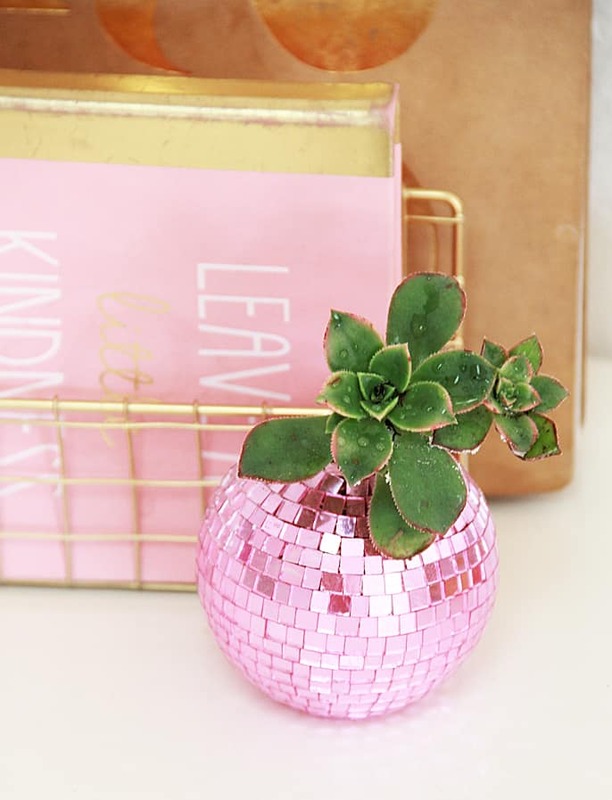 If you love pink and sparkly this disco ball planter is the one for you! 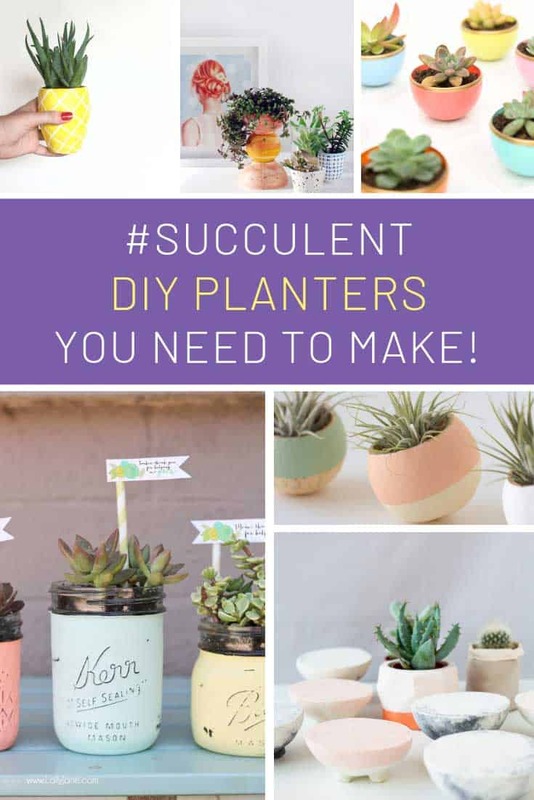 If your kids have long since lost their love for their Perler beads take advantage and use the leftovers to make yourself a wonderful succulent planter! 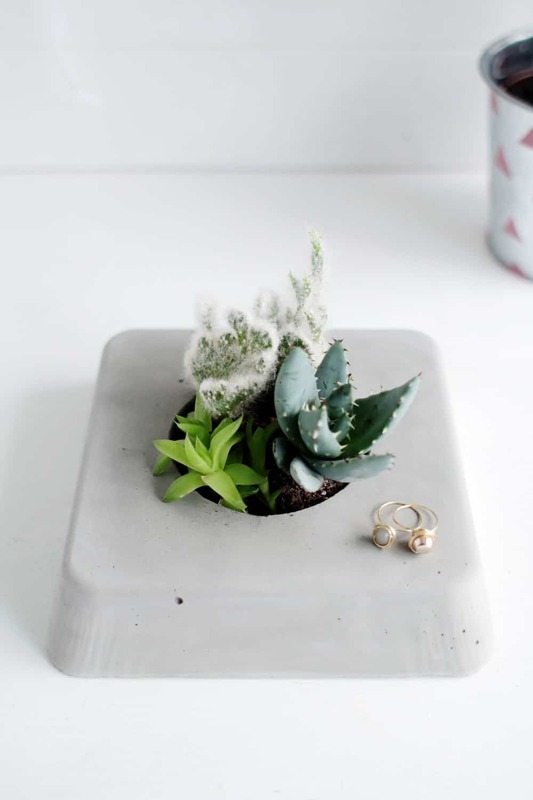 Cement succulent planters are quite expensive to buy but surprisingly easy to make! 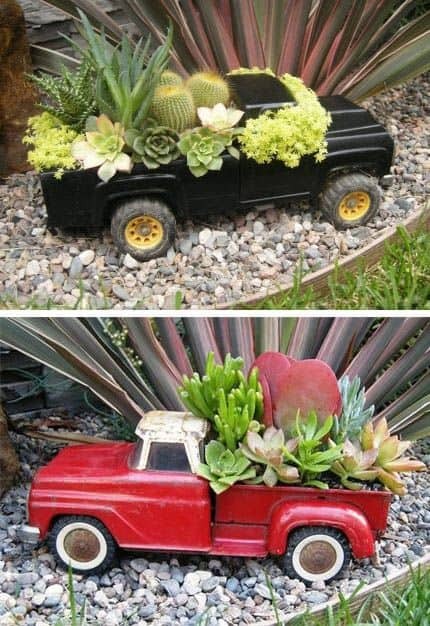 Don’t throw out the beloved trucks when your kids outgrow them! 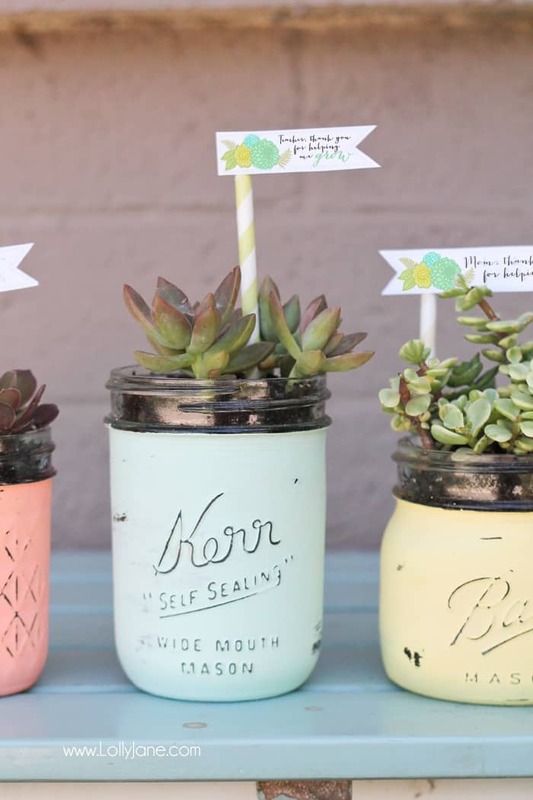 You can never have too many upcycled projects in your life. 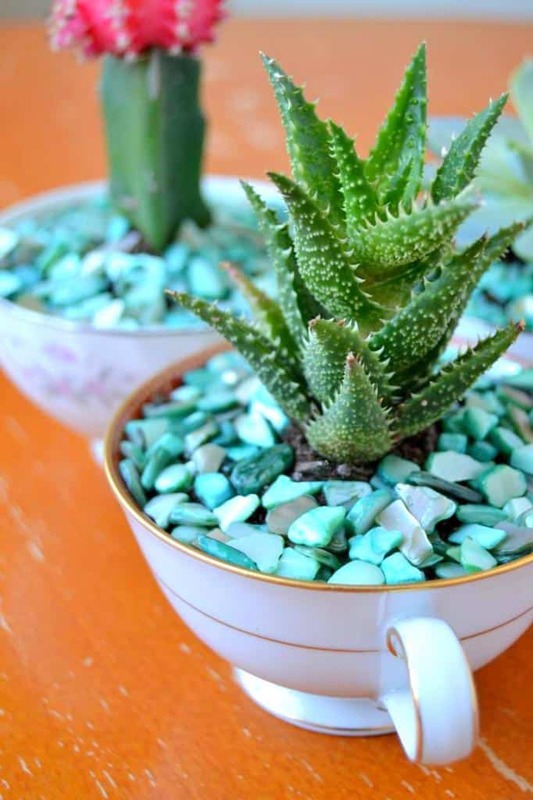 Next time you’re at the flea market look out for some vintage teacups and then turn them into fabulous succulent planters! 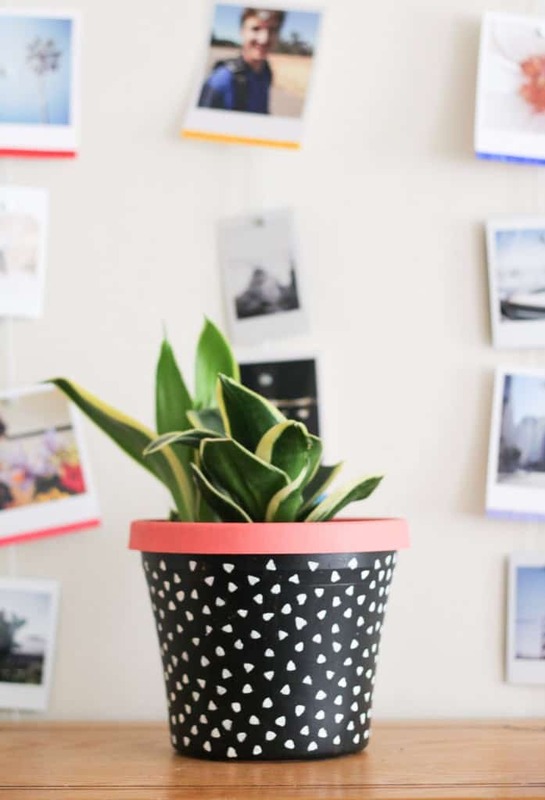 We love a good IKEA hack and this one is pretty genius. 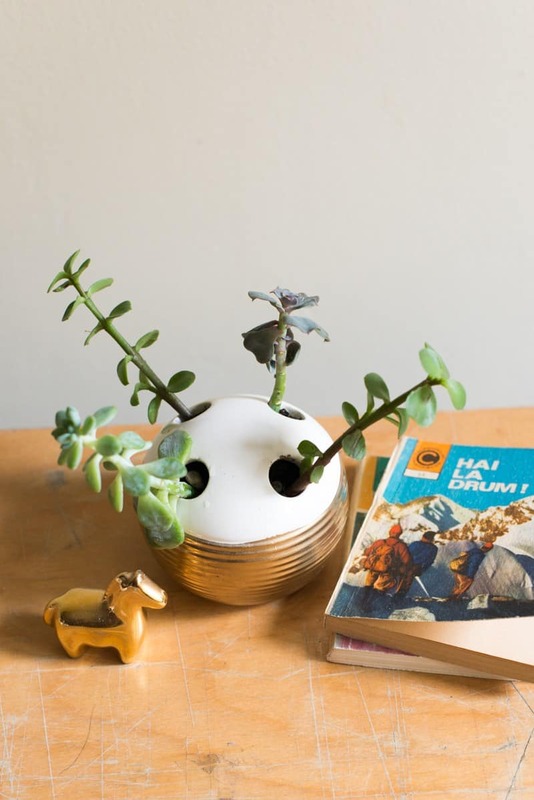 No one will ever guess that this gorgeous Totem succulent planter started out life as a bunch of bowls! 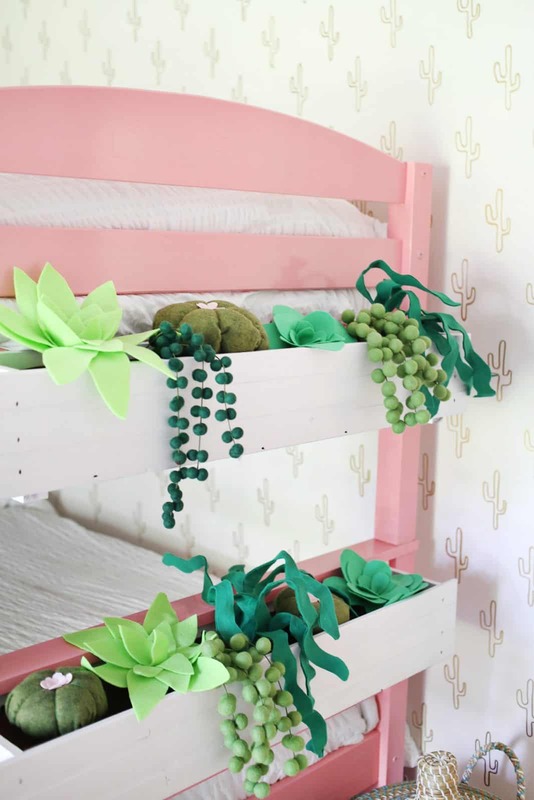 This is a brilliant idea for adding a bit of greenery to a girl’s bedroom! 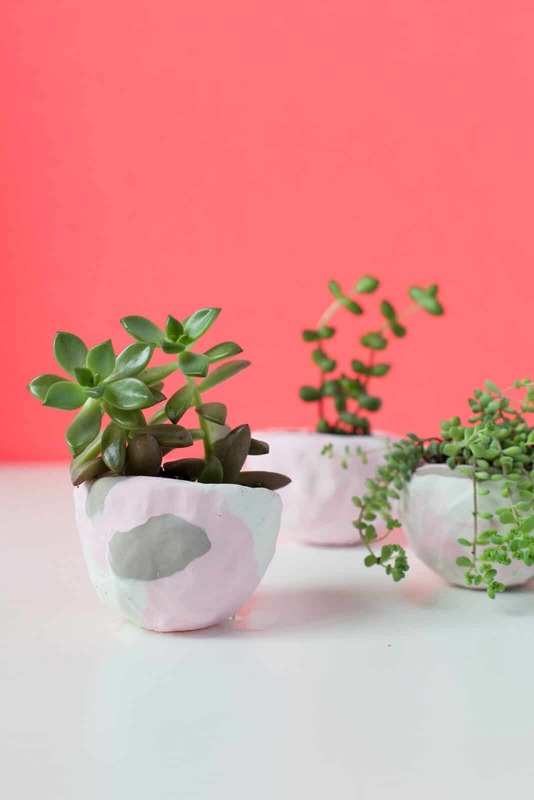 Make a DIY wooden planter box and then fill it with felt succulents.